Supplies of current MacBook Pro models are running low in Apple stores and third party retailers. Several sources have told MacRumors that MacBook Pro models specially 15-inch and 17-inch have a long wait time and one major retail chain has notified its branches that it won’t be able to fulfill replenishment orders for current MacBook Pro lineup. Also Amazon is showing 1-2 months wait time for 17-inch MacBook Pro model. The limited supply is a clear indication Apple is preparing to update the MacBook Pro models. With advancements in sensor technology and decrease in camera prices many good interchangeable lens cameras are now available below $1,000. 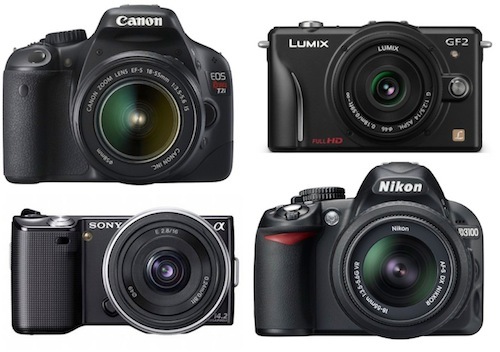 Here’s the list of 5 best cameras for prosumers priced below $1,000 that offer almost perfect combination of performance, price and size. As always the list below is not ranked and is a reflection of what we think are the best cameras available on the market for prosumers. 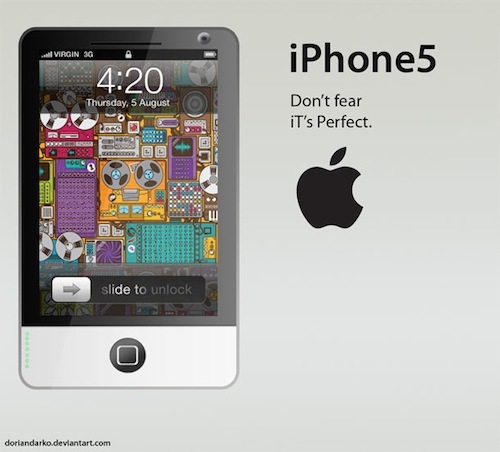 According to reports from Asia, Apple has started signing contracts with component suppliers for iPhone 5. Apple will be adding new component suppliers like Foxconn Electronics, Foxlink, Gold Circuit Electronics (GCE), Epistar and Qualcomm to meet the ever-increasing iPhone demand. Digitimes says that Apple will use these component suppliers for iPhone 5, which will be launched this summer.